Oregon Divorce Attorneys Who Take The Fear Out Of Divorce. Divorce doesn't have to feel scary. 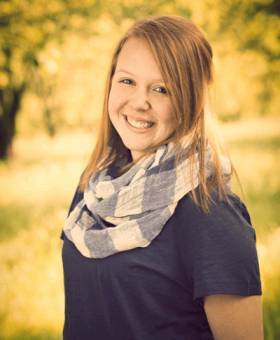 Meet with a family law attorney near Portland that will help you find peace of mind and create a plan for your children, financial security and better future. When it comes to filing for divorce and custody, most people are overwhelmed and don’t know where to begin. They feel that one wrong decision can cost them everything. 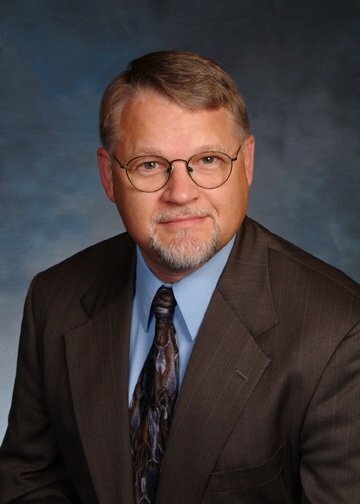 As experienced Oregon divorce attorneys, we know what it takes to help people through divorce and custody disputes: It takes the right plan for your better future. 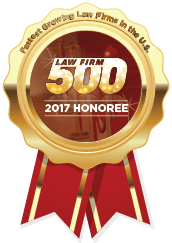 We are family law attorneys who create divorce and custody plans that give our clients security and peace of mind for their future. Our clients don’t have to worry about making that one wrong decision, because we help them make all the right ones. We will meet with you at our office and show you how to move forward in your divorce or custody case. We do this by understanding exactly where you are and where you want to be. Finding out what is most important to you allows us create a plan to make your life better. Everything we discuss remains confidential. We craft a divorce or custody plan that will help you find long-term security for your children, finances and future. We make sure that you know exactly what you need to do and why you need to do it. You will leave the consultation empowered, with less stress and more peace of mind. When you are ready to move forward, we carry out the plan, steer you around danger, and guide you step-by-step through your divorce or custody case to the best results possible. We help you make the right decisions so that you can spend less time worrying and more time focused on your life and children. 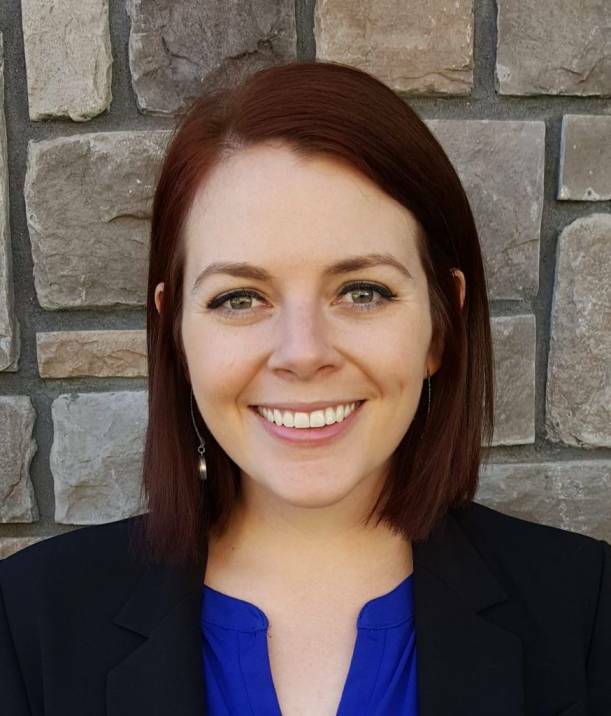 I chose to be a family law attorney because the first time I saw how much happier someone could be at the end of a divorce, I knew I was doing the right thing. It changed my entire perspective on what divorce actually means for someone. It means a new direction, a new path, a new life. It means being able to find happiness again. I have a passion for helping people through difficult situations. Divorces and custody disagreements can feel overwhelming and confusing for people going through them, which is why I do everything possible to help people find the solutions they need and give them peace of mind. It's very rewarding give people a better future. I love being part of real solutions for all of the people we help. With the right guidance, I have seen people lift themselves up and find happiness at the end of difficult divorces and custody disputes. I know that the guidance we offer works, because I have seen it work time and time again. 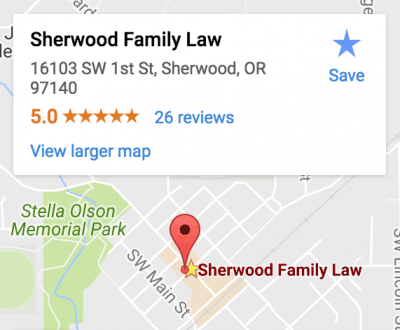 Sherwood Family Law is nestled at the center of historic Sherwood, Oregon. 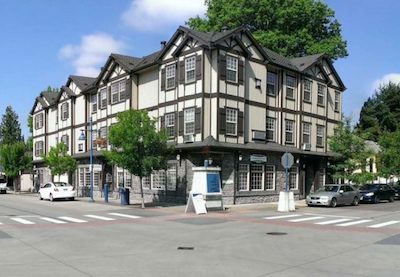 Our divorce lawyers help people throughout the Portland area, including Washington County, Clackamas County, Multnomah County and Yamhill County. Because we are both parents and experienced custody lawyers, we know how important your children are. We protect your parenting and custody rights by taking the time to understand your specific needs, and then creating a custody and parenting plan that outlines those needs. 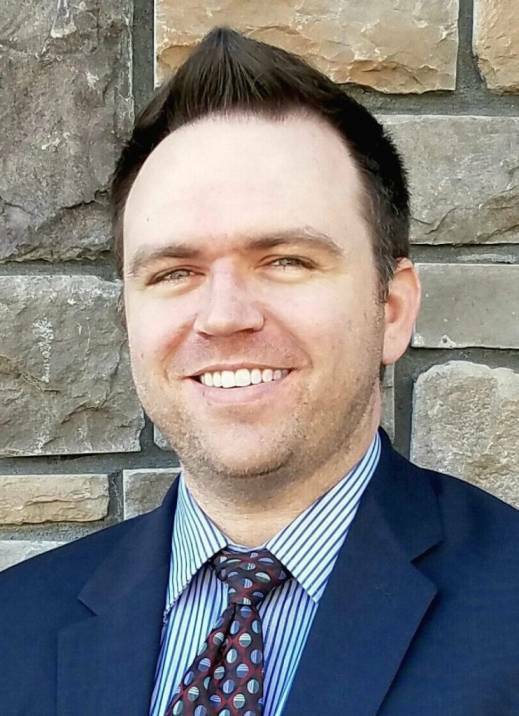 "I’ve had the good pleasure to work with Ryan as a colleague and refer my clients in need of family law services to him for over 5 years. 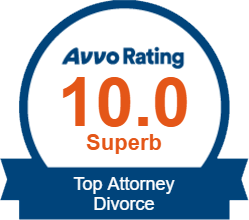 I continue to be impressed with his ability to assist clients with a thorough knowledge of the law and achieve great results for them." "I have never sought legal advice until recently. 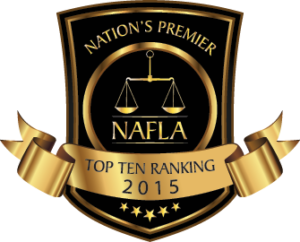 I honestly was unsure and afraid of the whole process with this being my very first time seeking a lawyer. 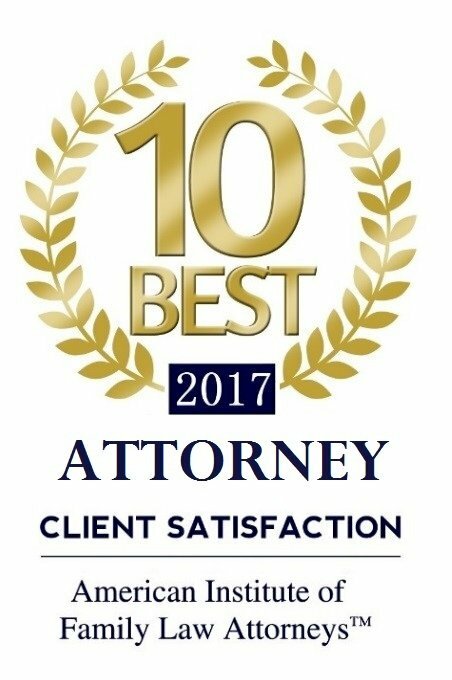 I sought 6 different law offices and found them to be the most genuine and most trustworthy"
"They took the time to understand my case, help me know what to expect in the hearing process, and made me feel very comfortable with the actual hearing"
"Throughout the entire process, they were very thorough, compassionate, and always had my best interest in mind"
How to move forward in your divorce or custody case. 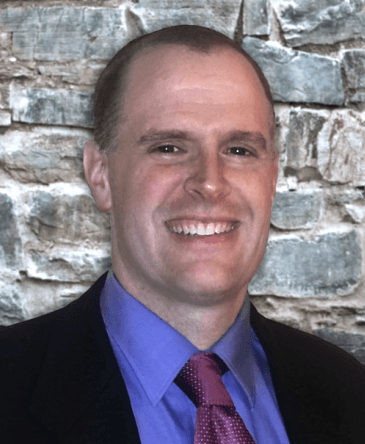 Choosing a divorce or custody attorney? 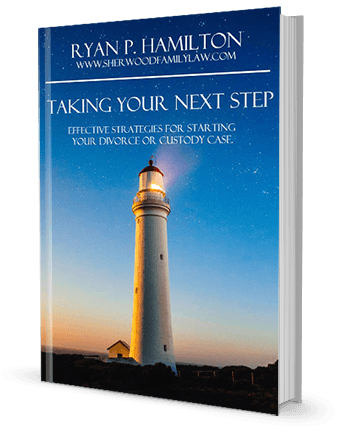 Understanding the next steps in a divorce or custody case? Deciding on whether to do this yourself? Download our no-cost E-Book to understand what your next steps are through this process. Our office has created a consultation process for divorce and custody cases that truly helps you plan your next steps and worry less. Call our office at the number below to schedule your consultation with an experienced custody and divorce attorney.